Donating to a Variety of Causes and Charities to include, but not Limited to Volunteering for the Special Olympics, Cancer and Alzheimer’s Research, Animal Rescue Work, Habitat for Humanity and other such impactful organizations. 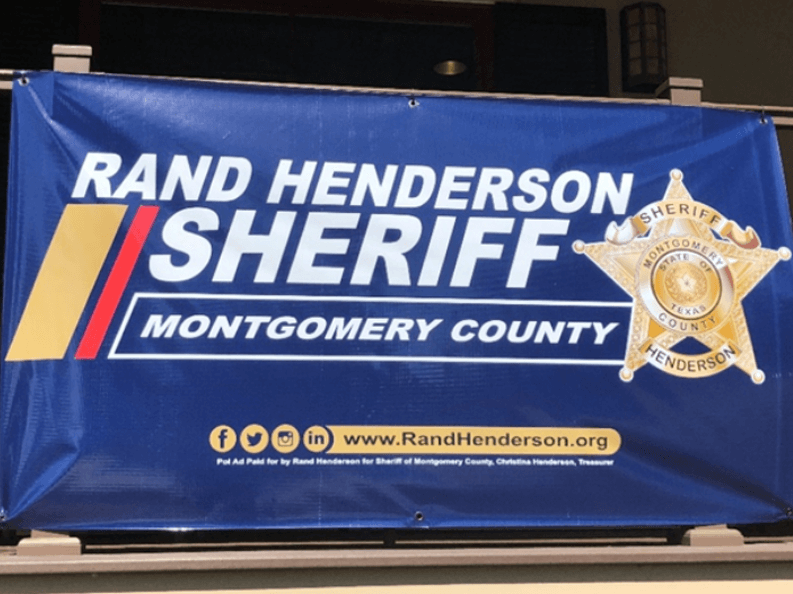 CorrHealth is proud to support Sheriff Rand Henderson, the brave men and women who serve and protect at the Montgomery County Sheriff’s Office and the local charities which benefit from Sheriff Henderson’s Annual Golf Tournament. 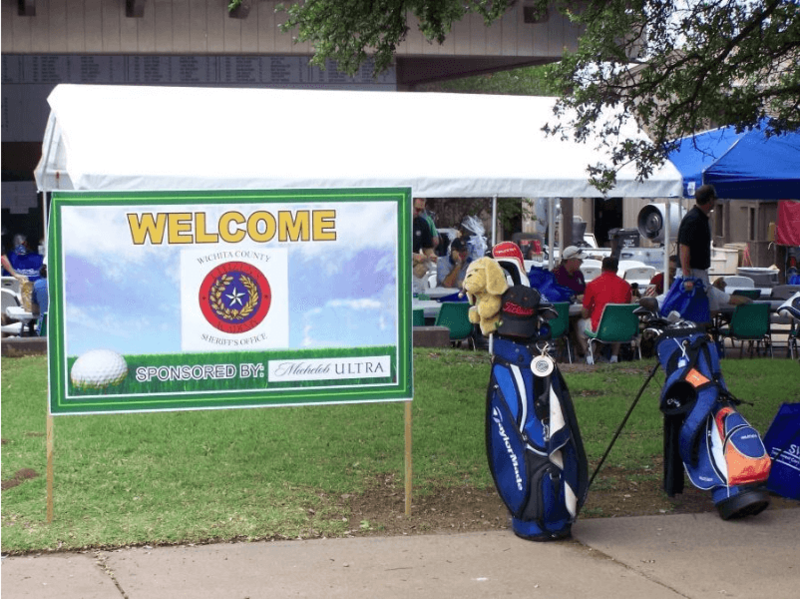 CorrHealth is proud to be a Platinum sponsor at this incredible tournament. 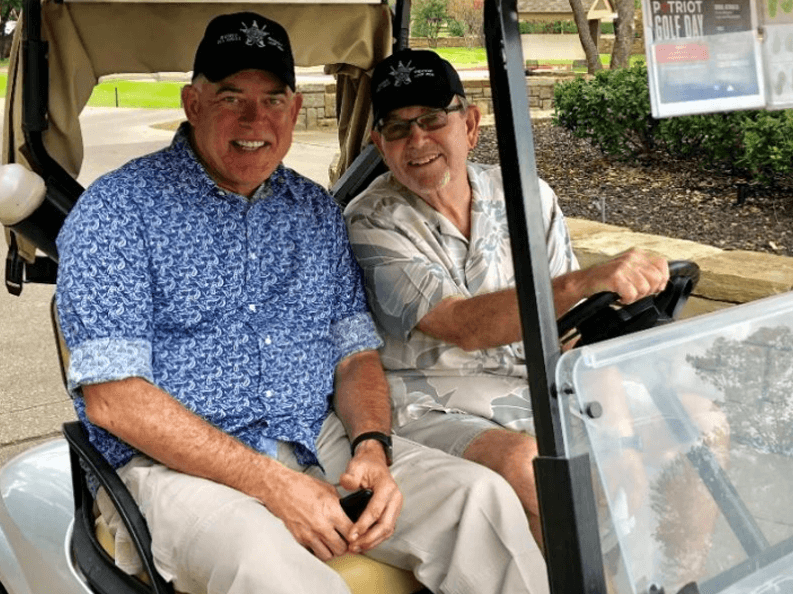 CorrHealth is proud to support Sheriff David Duke, the Wichita County Sheriff’s Office Alumni Association, the brave men and women who serve and protect at the Wichita County Sheriff’s Office and the local charities which their Annual Golf Tournament supports. CorrHealth loves supporting the youth who are the future of our communities. CorrHealth proudly purchases raffle tickets for the Los Lunas High School football team which helps purchase new equipment to ensure the team plays and stays safer. 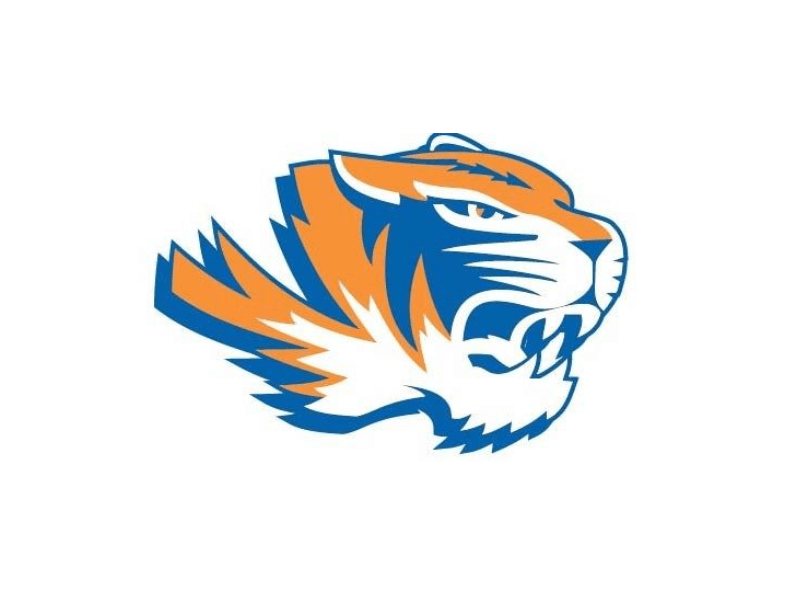 In 2018, we purchased more raffle tickets than any individual or corporation, and we look forward to supporting the Los Lunas High School and the TIGERS in the future. 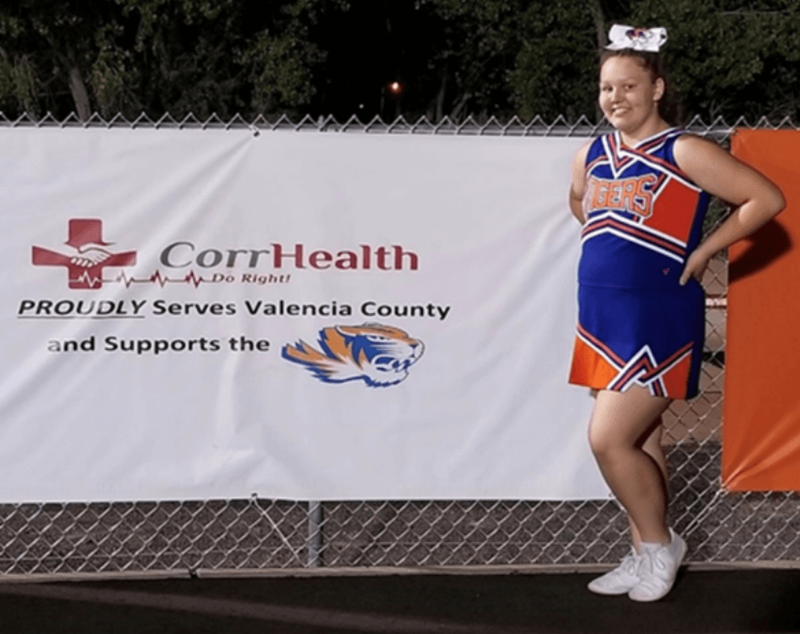 CorrHealth is a big fan and supporter of the Los Lunas High School and our support doesn’t stop with athletics, we’re also proud supporters of the drill team as well. Go TIGERS! 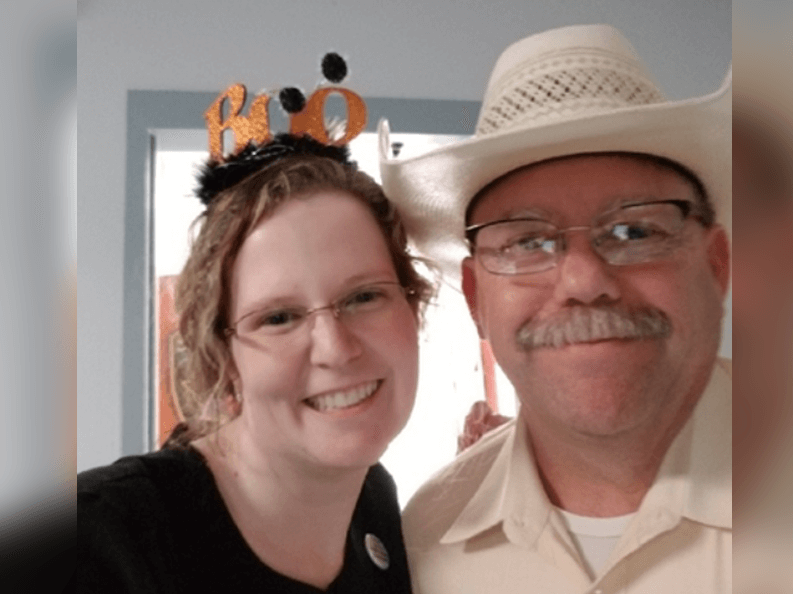 CorrHealth supports and attends McLennan County Jail’s Annual Halloween Carnival where we support the County in providing a terrific meal, bucket loads of candy, and a safe and fun evening for the families of the McLennan County Jail and their community. The Holidays are a stressful time for many families, especially for those who struggle to provide basic necessities for their families. CorrHealth is passionate about helping those who need a helping hand and we love the look on faces when we show up with a truck load of turkeys, hams, cases of water and all the “fixins”. Thanksgiving is about giving and giving to needy families is merely one way we give back to the communities who give so much to us and our families. CorrHealth supports the St. Anthony Cathedral School and its annual fundraisers. 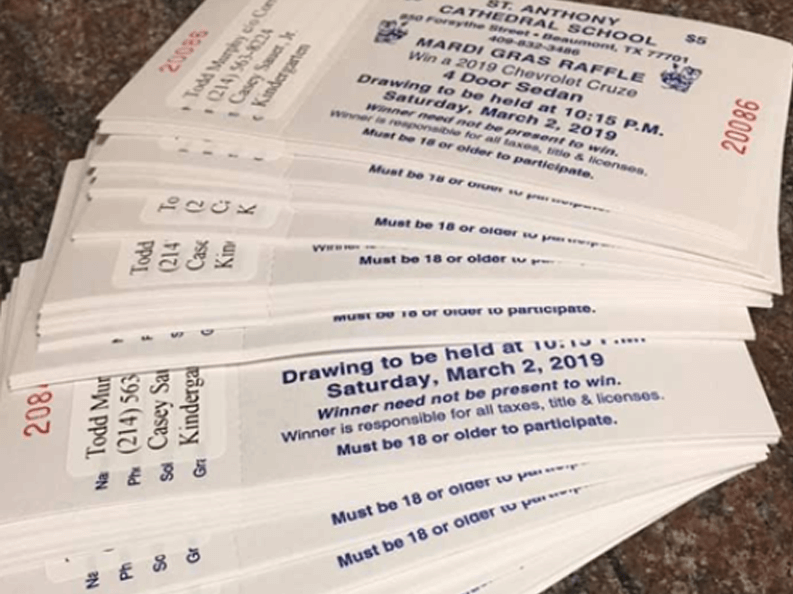 St. Anthony sold raffle tickets to help maintain and advance the school’s programs in addition to supporting scholarship assistance, academic programs, classroom supplies, advancing technology, fine arts, athletics, and professional development. CorrHealth Cares and we are passionate about supporting the schools in the communities which we proudly serve. 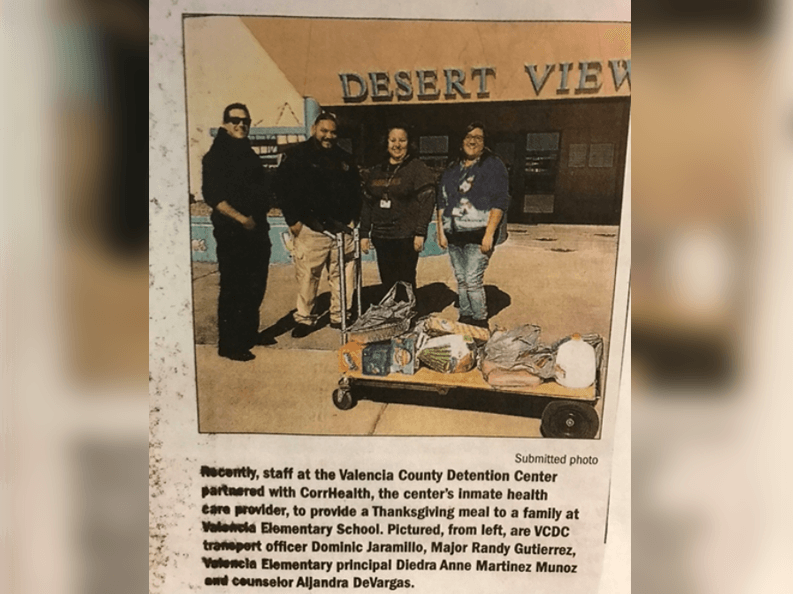 CorrHealth is passionate about supporting the local communities in which we serve and donating new clothes and shoes for adults and children during the Holiday season is one of the ways we love to give back and prove we care. Toys for Tots is an incredible organization which helps provide new toys for underprivileged children. CorrHealth has been supporting Toys for Tots for many years and we look forward to continuing our support to help lessen the stress and burden on underprivileged families and doing what we can to place smiles on the faces of children for Christmas. 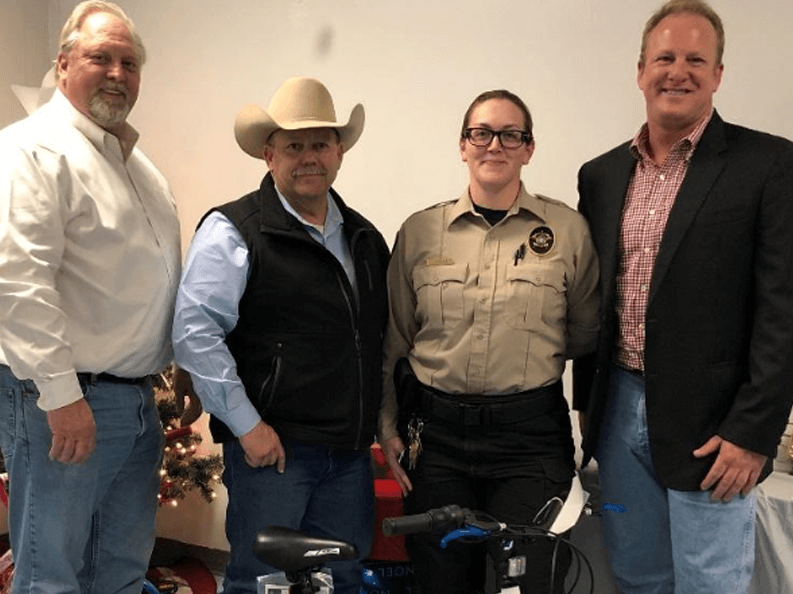 CorrHealth is proud of our partnership with McLennan County and we love supporting McLennan County Jail’s Annual Christmas Party by donating funds and our time which allows approximately 40 children to choose a wrapped gift from under the Christmas tree. We also donate several new bicycles for boys and girls of various ages and sizes. We can’t wait for next Christmas so we can give more and help make Christmas just a little bit more joyous for the children and families of McLennan County. 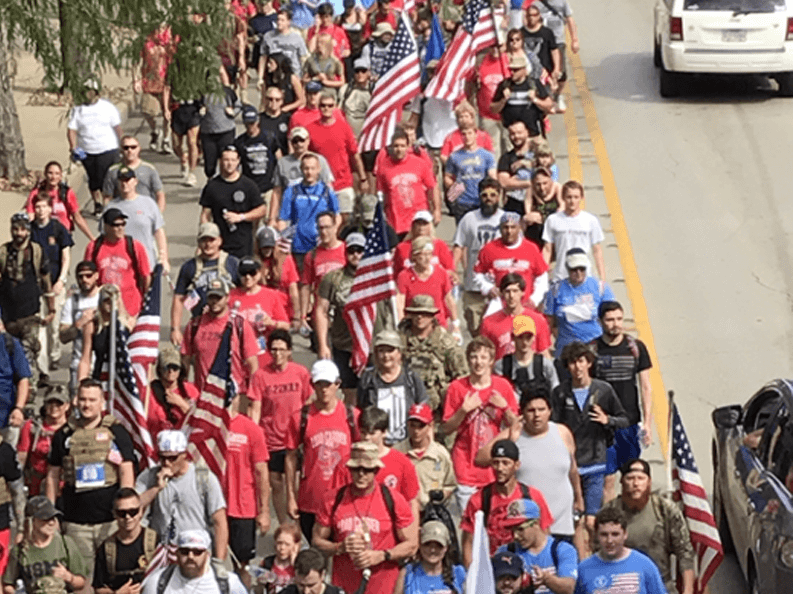 Carry the Load began as a mission to restore the true meaning of Memorial Day and has transformed into an active, meaningful, and incredibly touching way to honor and celebrate the sacrifices made by our Nation’s heroes which include our Military, Veterans, Law Enforcement, Firefighters, Rescue personnel, First Responders, and their families. CorrHealth has been actively supporting Carry the Load for the past several years. It is an organization and event we believe in, and it’s one we look forward to supporting and attending each Memorial Day weekend. 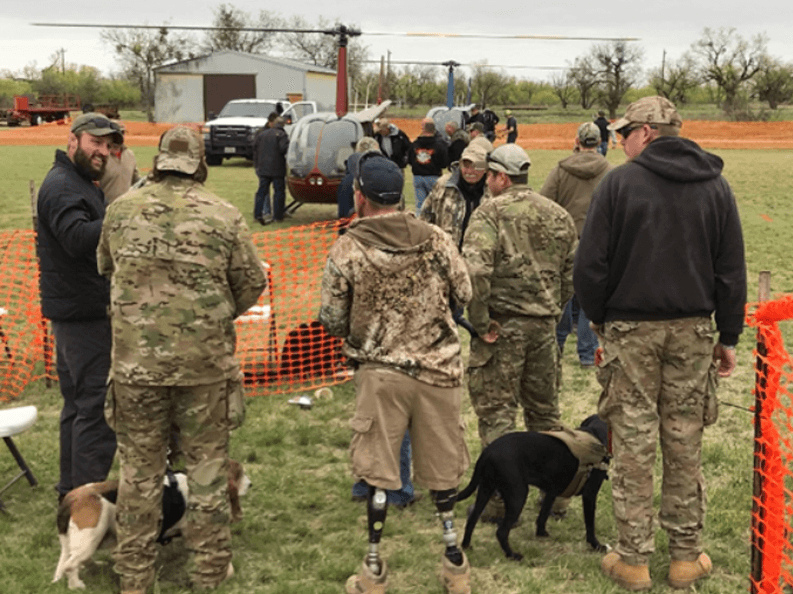 At Semper Gratus’ Annual Helicopter Hog Hunt, Wounded Warriors from around the United States gather outside of Wichita County, Texas for the annual hog hunt to share stories of service and sacrifice and gather in a safe and welcoming environment to face their challenges, begin to heal and find peace. At the Annual Helicopter Hog Hunt Veterans may be surprised with surprise appearances from celebrities such as members of the Dallas Cowboys, Retired College Basketball Coach Bobby Knight, and other notables who attend the three-day event to simply shake their hands, thank them for their service and show they care. 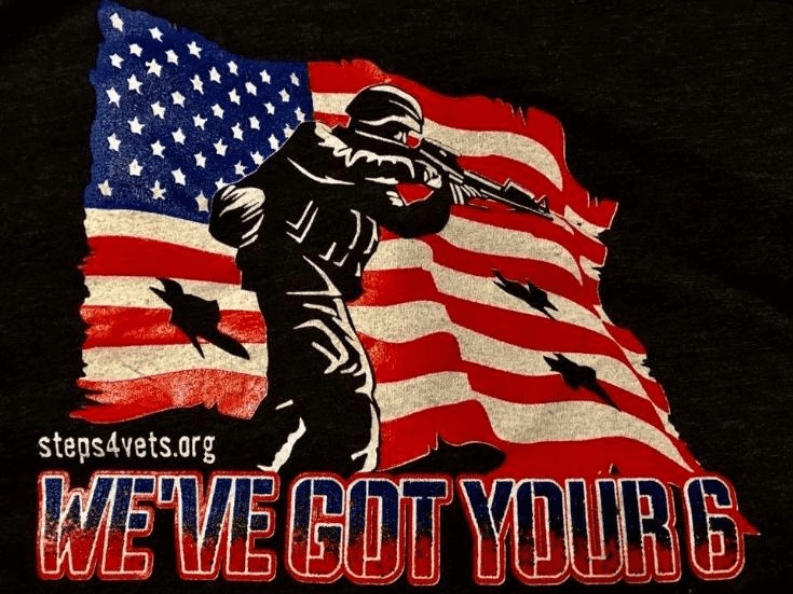 CorrHealth proudly supports charities and groups which honor the brave men and women who serve and protect us. 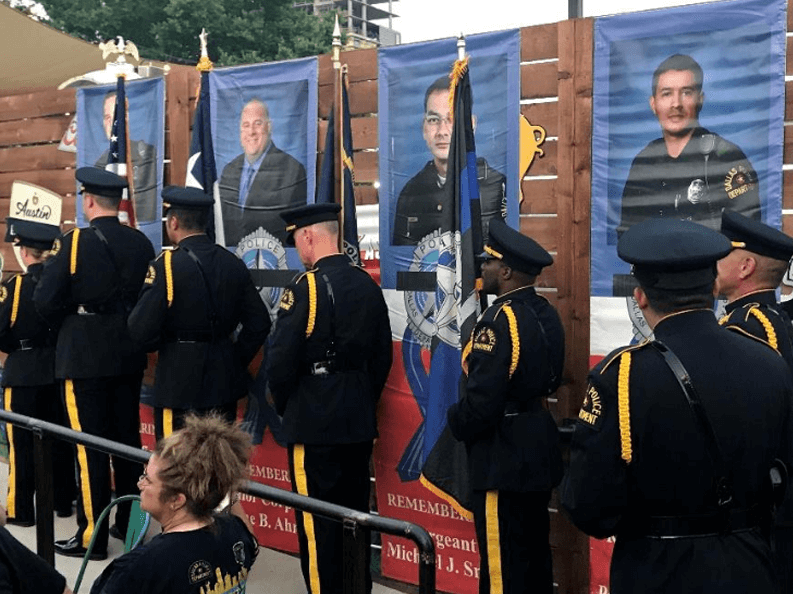 God Bless our first responders, the fallen and their families. Few things touch your heart and spirit more than giving to those with intellectual disabilities. Seeing the smiles on their faces as these athletes realize their importance and they achieve and watching them receive their medals is an incredible experience for everyone involved, whether you’re a family member, coach, sponsor or volunteer. 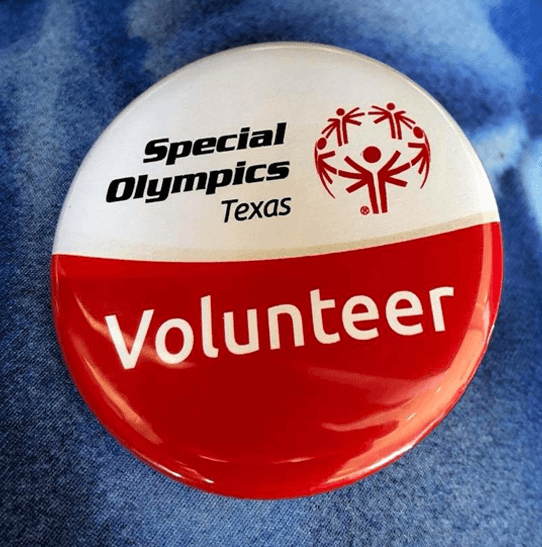 CorrHealth’s family and friends are proud and honored to gather for a weekend in May to volunteer at the Annual Special Olympics Games of Texas. 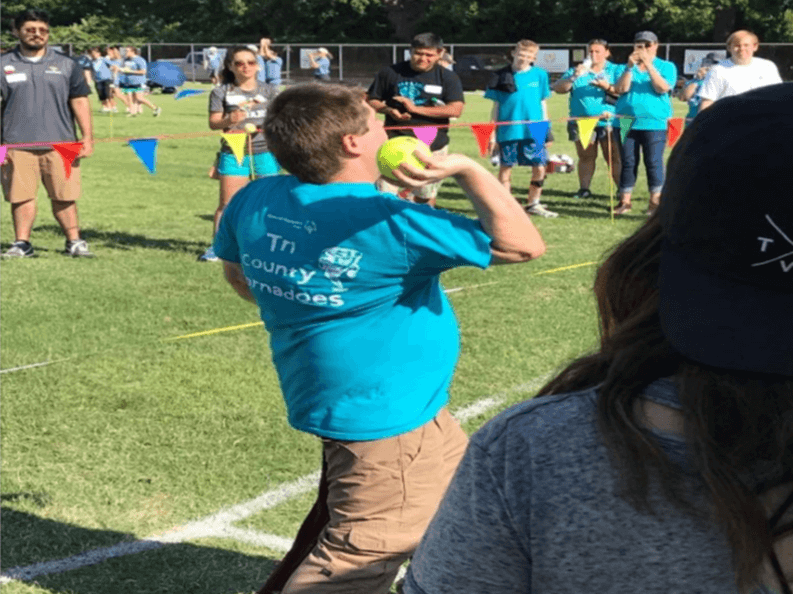 CorrHealth has been passionate about working with the Special Olympics for over four decades, this is a charity that is close to our hearts and we look forward to giving and doing more for the Special Olympics in the future. Over the past several years, CorrHealth has recruited a passionate team of novice cyclists to help support, and fund research to develop better treatments and finally find a cure for childhood cancer. We are beyond proud of the fact that our team raised $21,647 in 2018, which was the 3rd highest amount raised in the Nation. 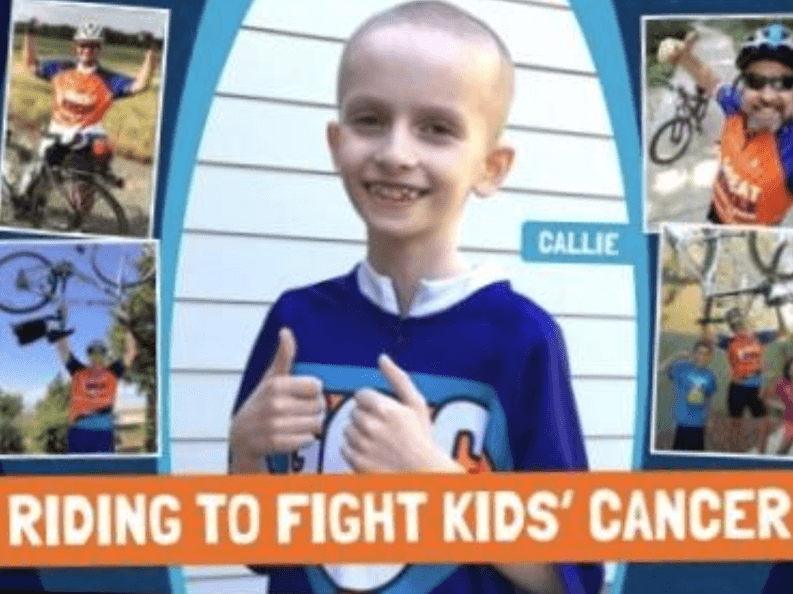 The Great Cycle Challenge is a charity which supports the Children’s Cancer Research Fund and St. Jude’s and it’s an event which has grown to be one of the largest cycling events in the United States, and we can’t wait to take part again this year and, in the years to follow. CorrHealth is committed to doing all that we can to support organizations who are working to find a cure for the diseases which affect our families, the families of those we serve and those in our communities. 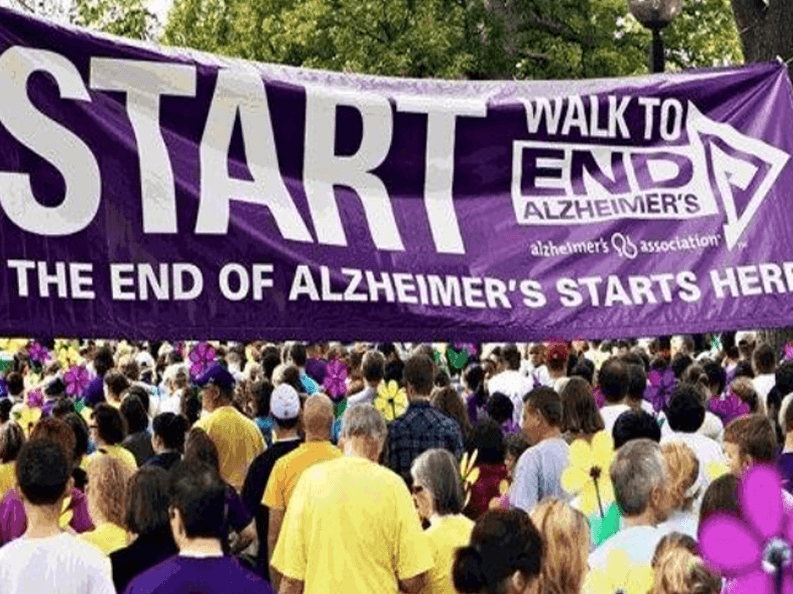 Alzheimer’s is a cruel disease that has affected our families and the families of those we love, it is close to our heart and we are committed to helping find a cure. It’s a fact that over 5.7Million people live with Alzheimer’s in the US and is Alzheimer’s is the 6th cause of death in the Unites States and it kills more people than breast and prostate cancer combined.